From the author of The Third Reich at War, an account of Europe in the age of its global hegemony; the latest volume in the Penguin History of Europe series. 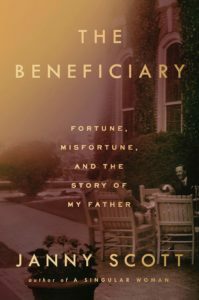 ...an impressive and richly documented new book ... A distinguished scholar of Germany, Mr Evans is just as sure-footed across the continent ... The book is particularly illuminating on how social trends after 1848—the spread of education, the standardisation of languages, railway development and the mass production of newspapers—led to the rise of political forces like nationalism and democracy. 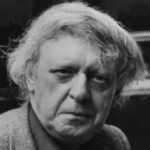 It is a vast story, but Evans uses individual narratives to open his chapters, reminding us of the 'human dimension' and allowing 'contemporaries to speak for themselves' ... Evans persuasively emphasises the spread of human power over nature ... The Pursuit of Power offers both a compelling big picture and a flavour of the time. The enviably Tolstoyan scale of the book allows Evans, first, to immerse the reader in a narrative that moves seamlessly from Russia to Iberia and all points in between. Second, it allows him to explore almost every nook and cranny of European life in this 100-year period ... The analysis sweeps the reader along at a fast pace, punctuated by vivid descriptions of combat on the barricades, diplomatic double-dealing and battlefield butchery ... With its skillful interweave of political conflict and transition, economic transformation, social upheaval and cultural change, The Pursuit of Power bears witness to an old world fading, inside and outside the home, and a new, modern one taking shape. 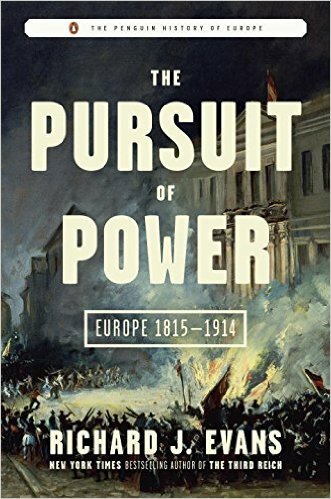 What did you think of The Pursuit of Power: Europe 1815-1914?